In case you hadn’t heard, DraftKings Sportsbook at Resorts is hosting a football party on Thursday, April 25. And that date happens to be the opening round of the 2019 NFL Draft. Besides waiting for the picks to be announced live from Nashville, there are of course NJ sports betting opportunities. Wagering can be done via the DraftKings app or at the betting windows in Atlantic City. Or at any of the 13 sportsbooks apps available in New Jersey. But who will the Arizona Cardinals select with the first overall pick? And what are some of the available bets? Besides putting money down on the top overall pick, sportsbooks are taking action on the top overall selection at each position plus a few other options. And just like March Madness betting, the NFL Draft calls for a party-like atmosphere. So it is no wonder then that DraftKings Sportsbook is hosting an all-day happy hour with food and drink specials (including $1 off any food item). Guests can reserve VIP and bottle service, too. But it’s the odds that are the key here to this event. Let’s take a closer look. Just like the Super Bowl and NCAA Tournament, this is the first time NFL Draft betting is being offered. “Draft experts” across the country have spent the last several months compiling their respective lists. Not just who will be the first overall pick, but the entire first round. 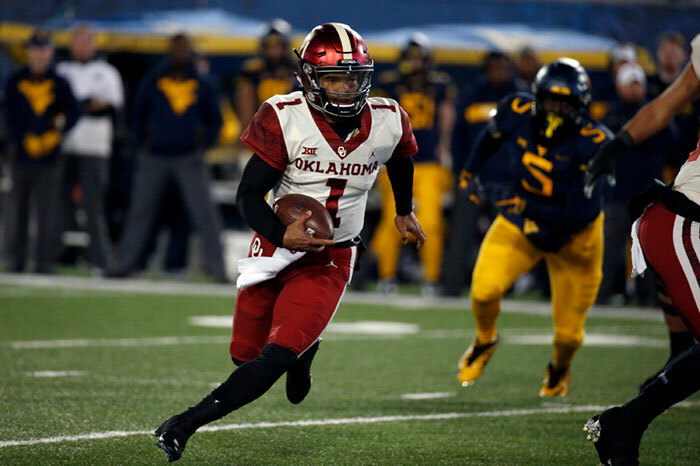 Kyler Murray, the junior quarterback from Oklahoma, seems to be consensus No. 1 pick. And it makes sense being that Cardinals are rumored to be shopping Josh Rosen. But Arizona could trade the pick or go in a completely different direction. The scenario creates some betting intrigue on the top overall selection. All 32 NFL teams will head into Thursday night with a goal of filling voids at certain positions. And quarterback is a big one. What team will draft Missouri senior Drew Lock? How about Ohio State junior quarterback Dwayne Haskins? No matter who the last player selected in the 2019 NFL Draft is, he will be bestowed with the title of Mr. Irrelevant. And DraftKings is offering odds on the pick. In this case, there is no need to waste time analyzing players. This wager comes down t0 three choices. And based on the odds, offensive player is looking like the early favorite. FanDuel Sportsbook is offering NFL Draft action, too. And like DraftKings, NJ online sportsbook odds are posted for who the top overall pick will be. Murray is the heavy favorite at -1000. Nick Bosa, the defensive end from Ohio State, is next at +500. And those wondering what the Giants may be thinking, quarterback seems like a safe bet. The Eli Manning chapter is eventually going to close. Based on the odds, Haskins could be his replacement. New York is the favorite to draft Haskins at +250. The Jaguars, who signed Nick Foles during the offseason, are second at +700. PointsBet NJ customers have the option of wagering on the top three picks. The posted odds are based on draft position. And for those wondering who will be the first running back off the board, Alabama junior Josh Jacobs leads the betting field at -400 on the PointsBet NJ app. But Penn State junior Miles Sanders (+500) or Iowa State junior David Montgomery (+850) could go earlier. And with the NFL Draft taking place over three days, another exciting NJ online sports betting weekend is right around the corner. It took about 15 minutes of playoff action before Philadelphia fans were booing their 76ers. It’s somewhat understandable as the team that was expected to compete for a spot in the NBA Finals ended up losing to the Brooklyn Nets in their playoff opener at home. However, the Sixers showed up in a big way in Game 2, rolling over the Nets by a score of 145-123. Game 3 tips off on Thursday; DraftKings Sportsbook has Philadelphia favored by 3 points on the road. But since the series is evened up, is now the right time to bet the 76ers to win the battle with the Nets? The 76ers opened up in the neighborhood of -700 to win this series while the Nets were at +500. However, after the split in Philadelphia where Brooklyn stole home-court advantage, the prices have changed quite a bit. The 76ers are now -370 at Caesars Sportsbook while the Nets are at +300. The odds are similarly tight across New Jersey gambling sites. BetStars NJ and FanDuel Sportsbook have 76ers favored by -333 and -300, respectively. And over at SugarHouse online sportsbook, the odds are close but still favor the Sixers. That is their hometown casino after all. Game 3 will be critical. If the Nets win, we could see this series move into the neighborhood of a pick, although the 76ers are still likely to be favored by about -150 or -175. If the 76ers win, they’ll move back into the -700 or even -800 neighborhood where they originally opened. Game 2 may have ended on a happy note for Philadelphia, but not everything is as it seems when it comes to placing your Sixers bet in New Jersey. Bettors have to be concerned with the fact that 76ers star center Joel Embiid just isn’t fully healthy. He’s played no more than 24 minutes in each game, which is well below his season average. We know he’s been laboring down the stretch of the season, playing in just 10 games since the All-Star break. Furthermore, when you take a look at the schedule, there aren’t many breaks for Embiid. There are two days off between Game 2 and Game 3, and then there are two days off between Game 4 and Game 5. The rest of the time it’s just one-day breaks. If his knee is, in fact, in rough shape, he could fade as the series progresses. Bad game or bad quarter? That’s what bettors need to figure out. The 76ers led 64-63 at the half of Game 2, so they weren’t exactly in control. However, they exploded for 51 points in the third quarter en route to the win. It’s worth noting that the 76ers were outscored 36-29 in the fourth quarter, so the Nets are left wondering if it was just a bad quarter or if it’s truly a turn in the series? 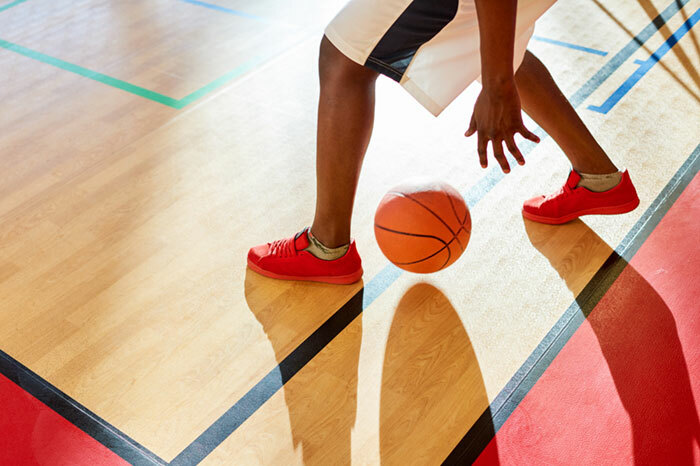 As the playoffs got underway this past weekend, one interesting stat came to light: Every team that won Game 1 of their series made more three-pointers than their opponent. The Nets hit 15-of-36 threes in Game 2 compared to just nine-of-23 for the 76ers and have now outscored them 78-36 from beyond the arc. If the Nets can continue to thrive from three, they’re going to be in this series for a while — and possibly win it. I’ll be looking for Caris LeVert to have a better performance in Game 3. He had 23 points in Game 1 but fell back 13 in Game 2. He had 13 points in just 20 minutes in Game 2. So if he sees more action in Game 3, he’ll likely get over the 14.5-point total. The other factor here is that LeVert played better at home than on the road during the regular season. He averaged 15.7 points while shooting 44.9% from the field and 39.2% from three at home compared to 12.2 points on the road with 41.3% from the field and 23.7% from three. This line seems a bit off. Embiid is banged up and played just 24 minutes in Game 1 and 21 minutes in Game 2. That’s well below his norm as he’s typically up in the 33-minute range. We know he has a knee injury, which is why he was doubtful for Game 1. He scored 23 points in Game 2 and 22 in Game 1, so he’s well below the 27.5 he averaged in the regular season. The Nets’ Ed Davis limited Embiid in Game 1 but got in foul trouble in Game 2, only playing six minutes. If he stays out of foul trouble and Embiid is still banged up, which I expect him to be, under looks good. Bottom line: Bet the under 26.5. Tiger Woods is not the only person to earn a big payday from The Masters over the weekend. FanDuel Sportsbook app customers made out very well, too. Add in winnings from daily fantasy sports and the total payout eclipsed $3 million. Let’s call it the Tiger effect. 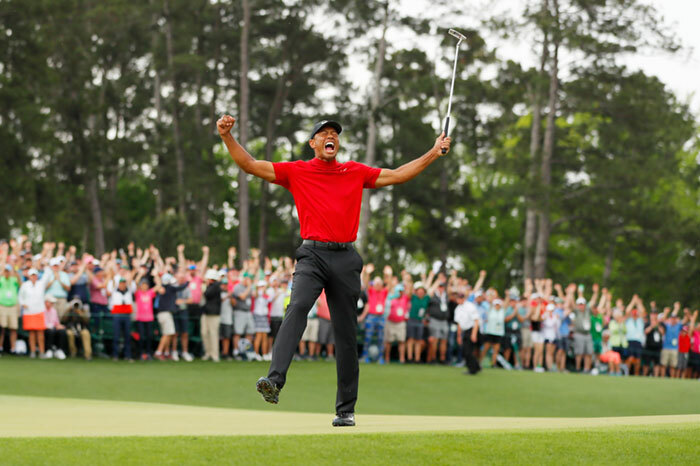 Woods began the week netting only 10% of all bets to win The Masters outright. FanDuel said it was offering the best prices in New Jersey at +1800. By the end of the tournament, about 21% of golf bets were on Woods. Altogether, it equates to more than $1 million in liability. Woods’ win ends a drought that dates back to 2005 — the last year Woods won a green jacket. But for NJ online sports betting fans who gambled that it would be Woods’ year, at last, there were plenty of reasons to celebrate. FanDuel’s $1 million Mega Eagle DFS contest also enjoyed its moment in the spotlight. And the company notes this is their biggest fantasy golf contest ever. But success comes with its share of liabilities. The grand total amounts to more than $2 million for FanDuel NJ. This includes a combination of prize payouts and promotional refunds. The news wasn’t exactly a surprise. The Big Cat Cash Back Promo was announced last week. And if Woods won, every contestant would have the $15 entry fee returned. And if Tiger wasn’t in the lineup, it didn’t matter. The site credits appeared in customer accounts as of this morning. However, Woods was not considered the favorite to win The Masters. On April 8, FanDuel listed Rory McIlroy at +650. And he was getting 8.5 percent of the outright winner betting action. Tommy Fleetwood (+3000) was receiving 7 percent of wagers to win it all. The first round at Augusta National did not begin until Thursday morning, but by the end, Woods wasn’t the only surprise. Xander Schauffele, who wasn’t even listed among the betting leaders, tied for second. He finished one stroke back with Dustin Johnson and Brooks Koepka. But the PGA Tour season is just beginning. This means there are plenty of other prime betting opportunities to come. And it also means the Tiger effect on NJ sports betting may be far from finished. The FanDuel app now includes a Tiger drop-down box. There are still three golf majors left on the 2019 calendar. 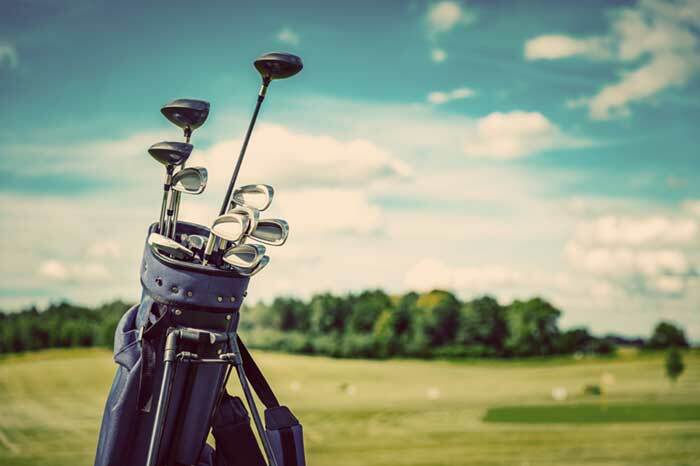 Up next is the PGA Championship taking place May 16-19. The US Open follows from June 13-16. And the Open Championship takes place July 18-21. For his part, Woods is chasing history. He has won 15 career majors. The all-time leader is Jack Nicklaus with 18. 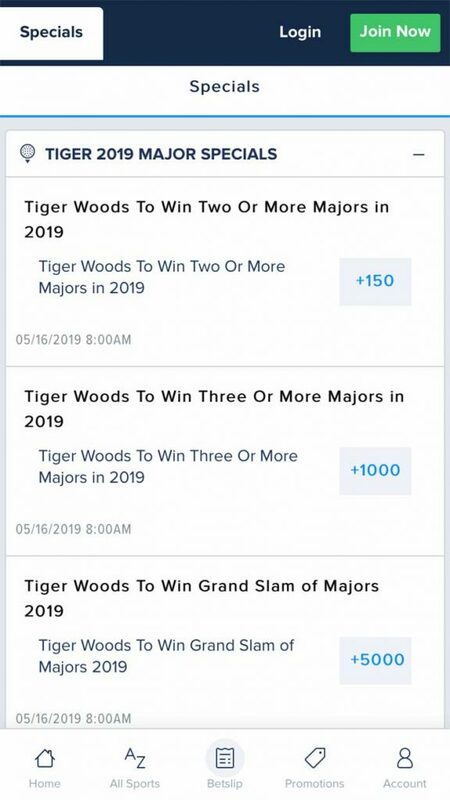 And speaking of the PGA Championship, FanDuel has Woods as the early favorite (+850). New Jersey online and retail sports betting had a good month in March, taking $372,451,342 million in bets and retaining $31,669,387 million in revenue. 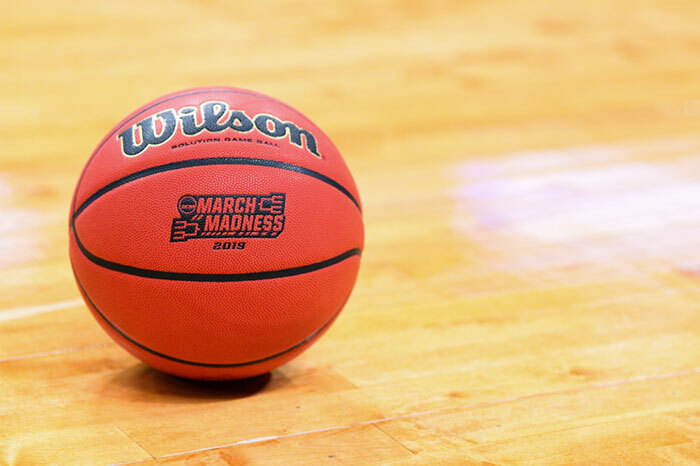 Now that the 2019 NCAA Tournament has come to a close, it’s time to look at the bigger NJ sports betting picture. New Jersey got its first taste of the excitement that comes with March Madness betting last month. And based on the numbers released today by the New Jersey Division of Gaming Enforcement (DGE), it will go down as a month to remember. March revenue results are in, and it shows an overall handle of $372,451,342. The monthly take includes March Madness wagers. Keep in mind these numbers do not include the Final Four or National Championship games. It marks a significant increase from February which had a handle of $320,368,087. That month included Super Bowl betting and Oscars betting, also firsts for NJ sportsbooks. But the other big number included in the report is the $31.7 million in combined revenue from the 10 retail sportsbooks and 13 online sports betting platforms in NJ. That equals an 8.5% hold for the books. The impact of March Madness betting drew standing-room-only crowds to retail sportsbooks around the Garden State. But mobile sports betting enjoyed another strong month, accounting for $298,282,154 of the overall handle. Call it a win-win. But it was FanDuel Sportsbook and The Meadowlands that came out on top, posting more than $17 million in total revenue in March. Eight of the 10 NJ retail sportsbooks call Atlantic City home, but the one located just outside of New York City is making all the headlines. FanDuel NJ reported retail revenue of $4,271,840, putting them well ahead of the pack. By comparison, the William Hill NJ-branded sportsbook at Monmouth Park was a distant second with $986,251. Not having legal sports betting in the Big Apple makes the Garden State a huge draw. FanDuel also played a big hand in the Meadowlands claiming the top mobile sports betting spot. The North Jersey-based racetrack earned $13,322,133 in online revenue, which includes PointsBet NJ. The combination puts the grand total at $17,593,973. “The FanDuel Sportsbook continues to be the top operator in the New Jersey market both in mobile and retail. DraftKings Sportsbook at Resorts drew a crowd on the first day of the NCAA Tournament. While Villanova and Duke seemed to be a couple of the more popular picks, the retail revenue only came in at just $85,105. But NJ online sports betting continues to be the story here. Resorts Digital — the online arm of New Jersey’s oldest casino — reported monthly revenue of $7,278,126. This number includes DraftKings, likely making up the majority of it, BetStars NJ and the Resorts sportsbook apps. And Resorts Digital has plenty to smile about this month. 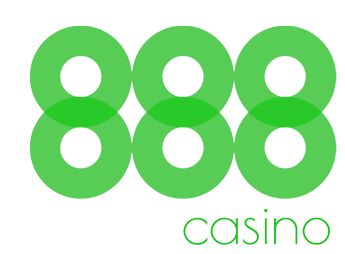 Resorts reported $8,472,091 just from internet casino winnings. This includes the DraftKings Casino platform which is integrated with the first-to-market sportsbook app. The company’s combined NJ online gambling and sports betting revenue came in at $15,750,217. This is a mind-blowing 271.1 percent improvement over the same period last year. OK, this is pretty crazy: NJ combined for about $70 million in revenue from sports betting and online casino in March. 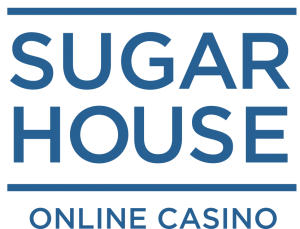 Online casino used to be just over $20 million a month early in 2018. Now just shy of $40 million. Before March Madness betting in NJ got underway, Tropicana AC opened its permanent 5,000-square-foot sportsbook. The William Hill-branded space is the second in AC and third in NJ for the well-known sportsbook operator. The others are at Ocean Casino and Monmouth Park. The three retail sportsbooks combined for more than $1.7 million in revenue. Online revenue, however, was double the retail for William Hill at just over $3 million. But the Trop was not the only new sports betting game in town. The construction walls surrounding Hard Rock Atlantic City’s 3,800-square-foot permanent sportsbook finally came down in late March. The official grand-opening announcement came April 1. But it did not include a ceremonial first bet. After all, the betting windows have been open since late January. But in terms of overall NJ sports betting revenue, the property finished last across the board. Retail sports betting (minus the seats) came in at $65,300. The property generated just $16,954 from mobile online wagers. And New Jersey’s online sports betting picture is expected to continue growing. 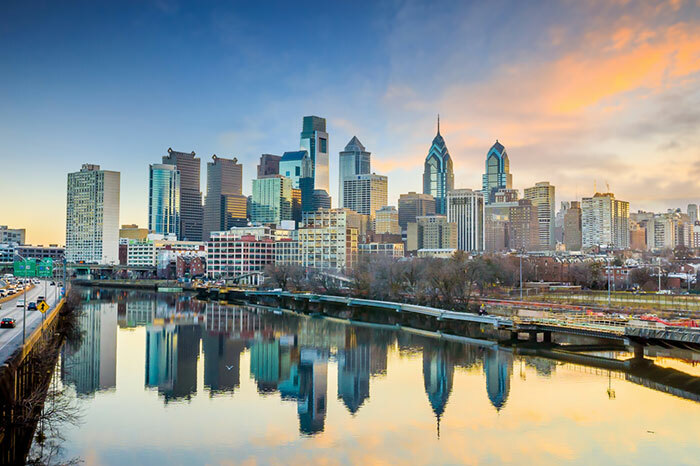 Hard Rock has land-based partnerships in place with Unibet NJ and Bet365, both of which are expected to launch this year. Unlike the NBA playoffs, NJ sports betting is not about to take a time out.